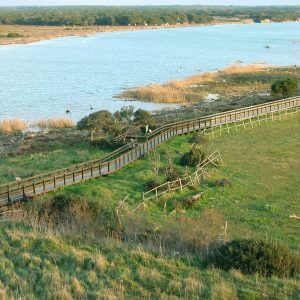 Parco della Maremma: Sunday 26 May Draw your own Park! Due to failure to achieve the minimum number of members, the event Draw your Park, scheduled for Sunday, April 22 is postponed to Saturday, May 26 at 16. 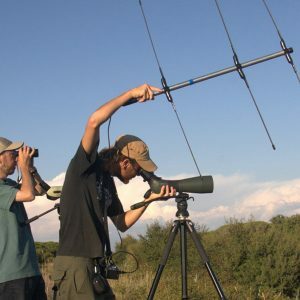 How do you see the Maremma Park and its animals? Would you like to draw it? 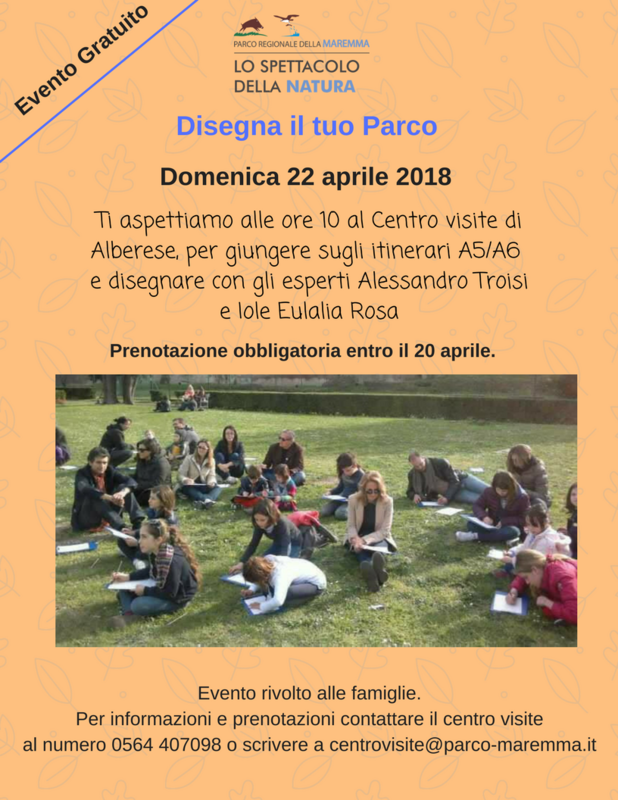 Then, on Sunday May 26 at 4 pm, at the Parco della Maremma and free your creativity with the guidance of two exceptional naturalistic designers: Alessandro Troisi and Iole Eulalia Rosa. 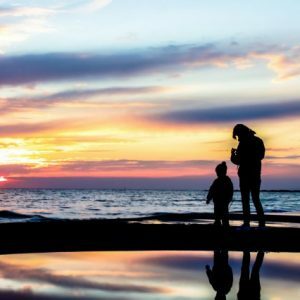 Along the routes A5 / A6 (wildlife / forest) accompanied by families, you can illustrate the plants, animals and landscapes of the Park and bring your memory home. To participate you will need to bring along what you need to make drawings: sheets, pencils or felt pens, and lots of imagination. 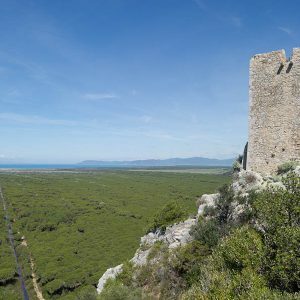 A truly unique experience to learn more about the Maremma Park, using their creativity and having the artistic skills of two talented professional designers at their disposal. The appointment is scheduled for Sunday, May 26 at 4 pm at the Visitor Center of the Maremma Park. 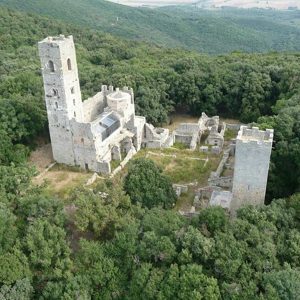 The reservation is mandatory and must be done by May 25 by contacting the visitor center (phone +39 0564 407098, e-mail: centrovisite@parco-maremma.it), open every day from 8.30 to 16.